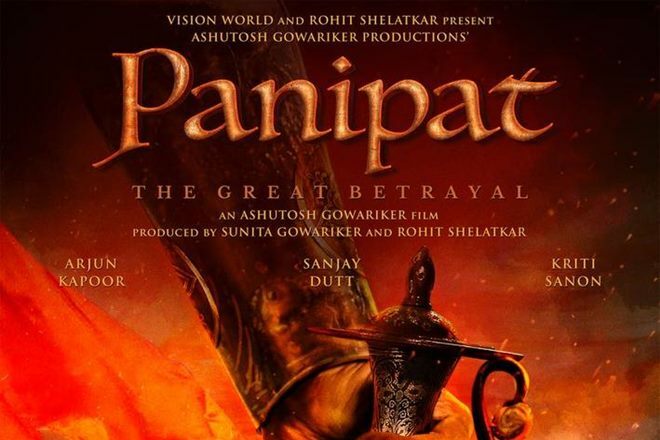 Ashutosh Gowariker whose last directorial Mohenjo Daro didn’t do well at the box office, is back again with his new historical project ‘Panipat’, which is a re-presentation of the Third Battle of Panipat. The movie stars superstar Sanjay Dutt, Arjun Kapoor and Kriti Sanon in the lead roles and is tentatively scheduled to go on floors by mid-2018. “I shared screen space with Sanjay Dutt in Naam (1986), which was a memorable co-acting experience. It will be great to direct such a versatile and talented actor. 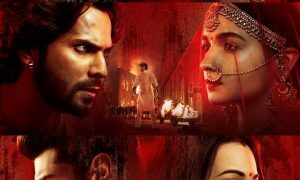 What impresses me most about Arjun, apart from his fine performances, is his dynamism. He has played double roles twice [Aurangzeb, 2013 and Mubarakan, 2017], and has portrayed an action hero as well as a lover boy”. “Ashutosh has a tremendous track record. Lagaan (2001), Jodhaa Akbar (2008) and Swades (2004) are my favourites. I am confident that he will represent the subject in the best cinematic form”. Let’s see how this historical drama works out for them.